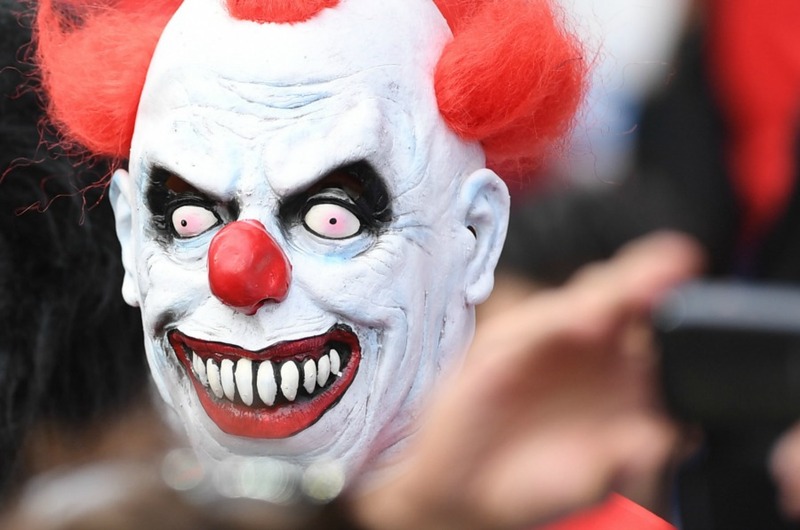 A criminologist from Birmingham is warning that pranksters dressing up as clowns to scare people could become victims of violent crime. The craze - which began the US - is catching on here with 55 cases reported in the West Midlands in the last 5 days. That includes 37 just in the West Mercia area. Superintendent Kevin Purcell said: "Whilst we understand that such incidents could be considered pranks by some I would like to appeal to those carrying out this behaviour, or thinking of taking part, to really consider the distress and fear they could cause people, particularly the more vulnerable members of our community such as children and the elderly. "I would also warn them that there are further consequences to their behaviour. Not only could they by committing a public order offence, which will see police action, their actions could cause delays for other emergencies requiring police attendance." Warwickshire Police had 14 reports in that time whilst Staffordshire Police had 4 over the weekend. 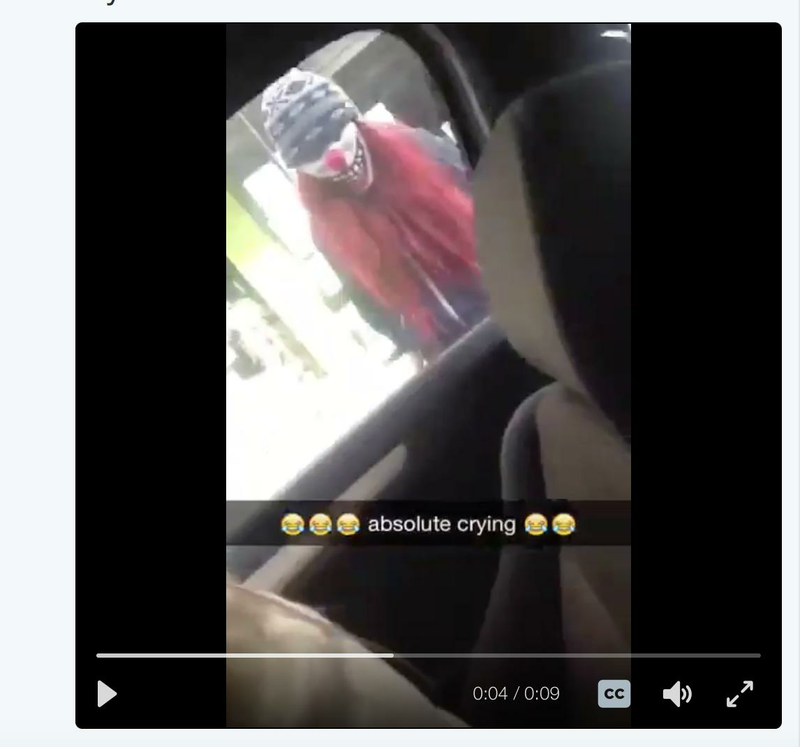 Yesterday a 13-year-old was arrested in West Bromwich after a 14-year-old reported being assaulted by someone dressed as a clown. In some cases, people are dressing up and jumping out and chasing people to scare them but there are some cases where people are carrying knives.